Complete our free and secure online application. It only takes 60 seconds. Our Credit specialist will get you approved in minutes, not matter your credit situation. Our vast network of lenders to find you the best possible interest rates for your credit score and income. After your approval, choose from hundreds of cars from our dealer partners. We have the perfect car to fit your budget. Our Finance team have years of experience in the auto industry. We place a very special focus on customer satisfaction. Our friendly and helpful staff is to help you. Our large network of dealer partners allow us to match you with a dealership within your area. Our goal is to provide the customer with an enjoyable, honest service. No matter your past credit history, we can get you approved for the vehicle you want. 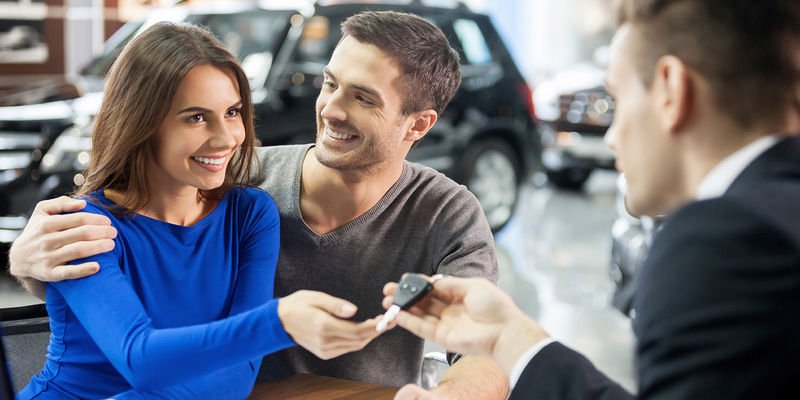 Buying the right car is an important decision and one of the biggest purchases you will make. Getting pre-approved for a car is a difficult process and that is why EZ Auto Loan is committed to helping you finance your investment with a plan that will fit within your budget. It is our company’s top priority to see you in a vehicle that best suits your needs regardless of your situation or past, ensuring your safety, options and the chance to rebuild your credit history. Let our credit professionals help you by applying today with our easy, secure, and tailored application process. What our Happy Customers are saying? I never thought I would ever get approved for a car with my past credit history, but with your help my dream became a reality. Thank you for your help and support. © EZ Auto Loan. All rights reserved.